It is specially designed for children bicycle. 4 colors are available for you to choose. It is convenient to store things with a basket on bicycle! Easy to install and can store a lot of things. 1 pc of bicycle basket only,other accessories demo in the picture are not included! 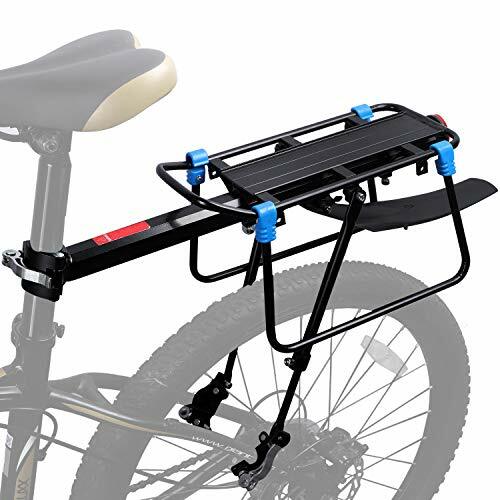 ♥.It is specially designed for children bicycle. ♥.4 colors are available for you to choose. 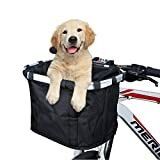 ♥.It is convenient to store things with a basket on bicycle! 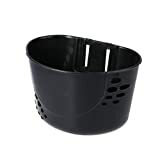 ♥.Durable,high intensity,decorative,waterproof.Easy to install and can store a lot of things. 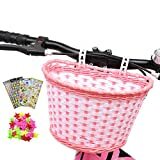 ♥.1 pc of bicycle basket only,other accessories demo in the picture are not included!